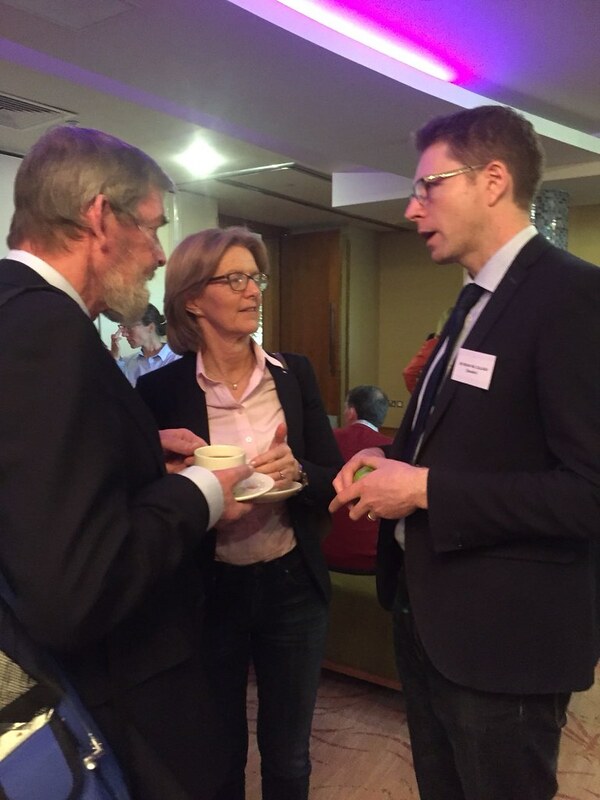 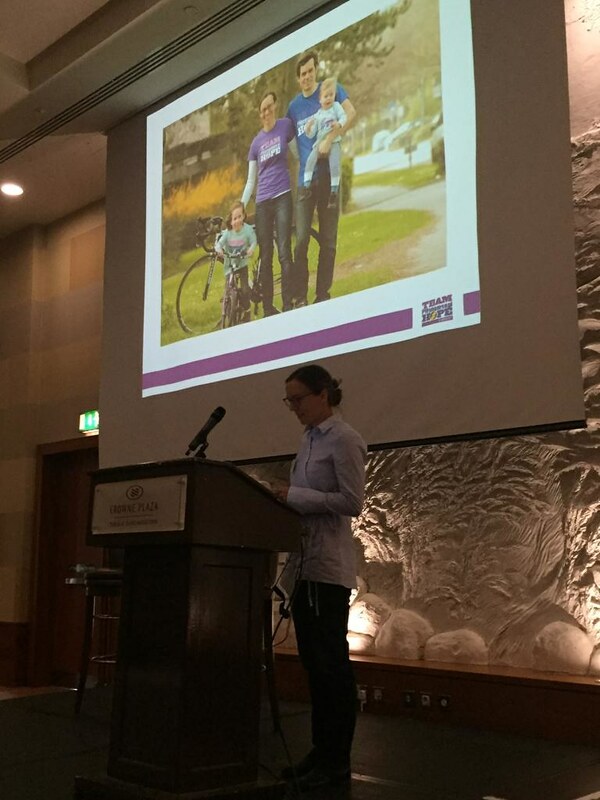 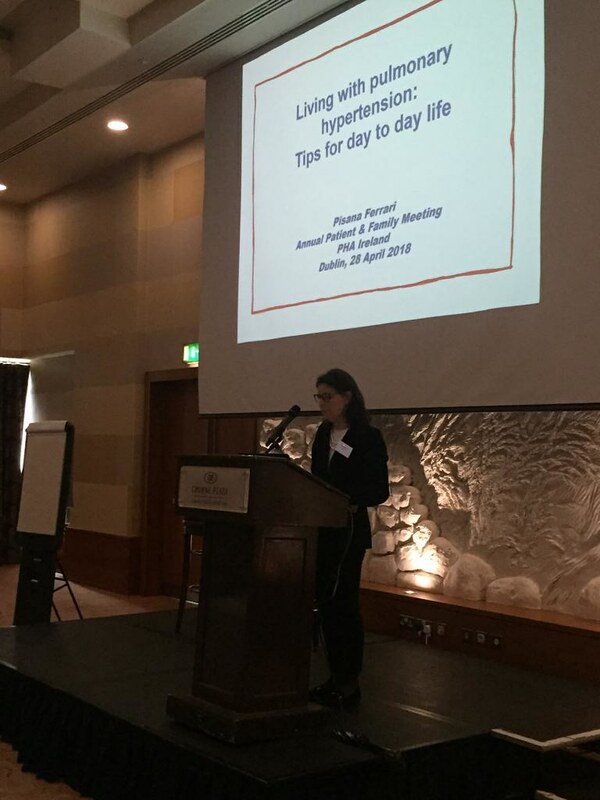 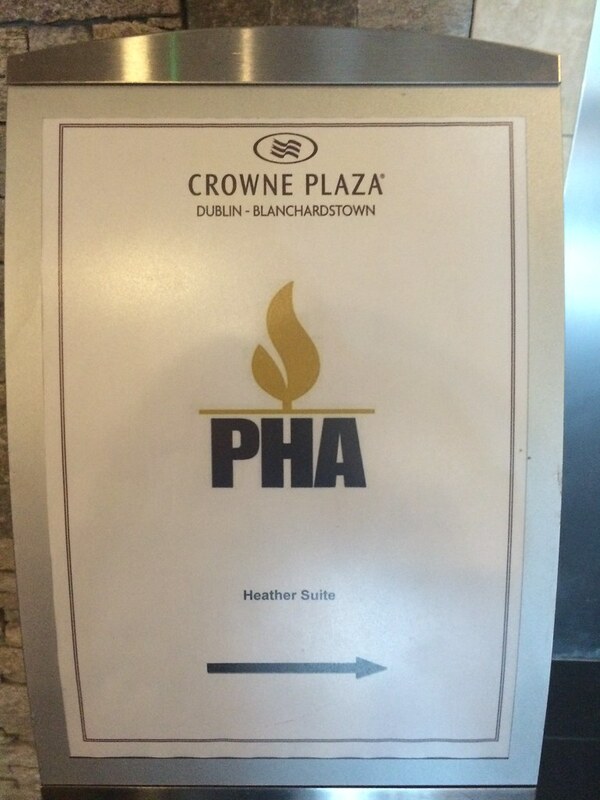 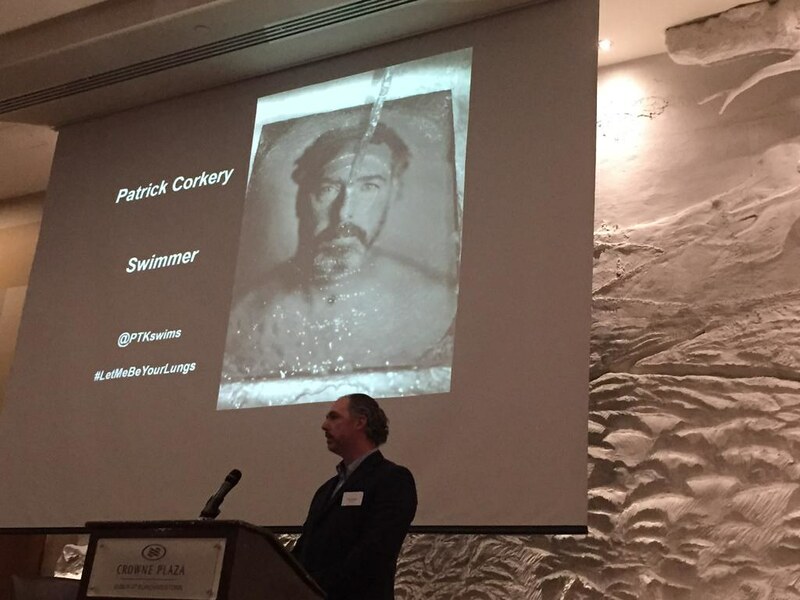 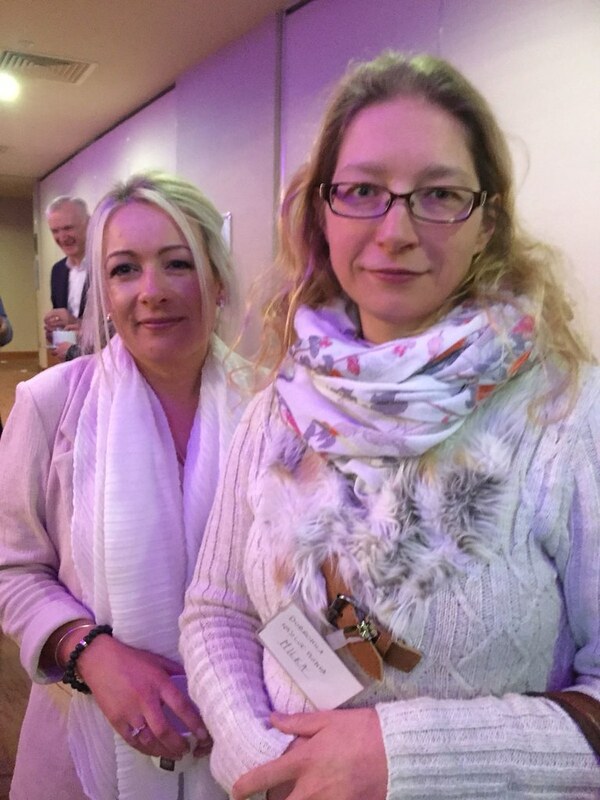 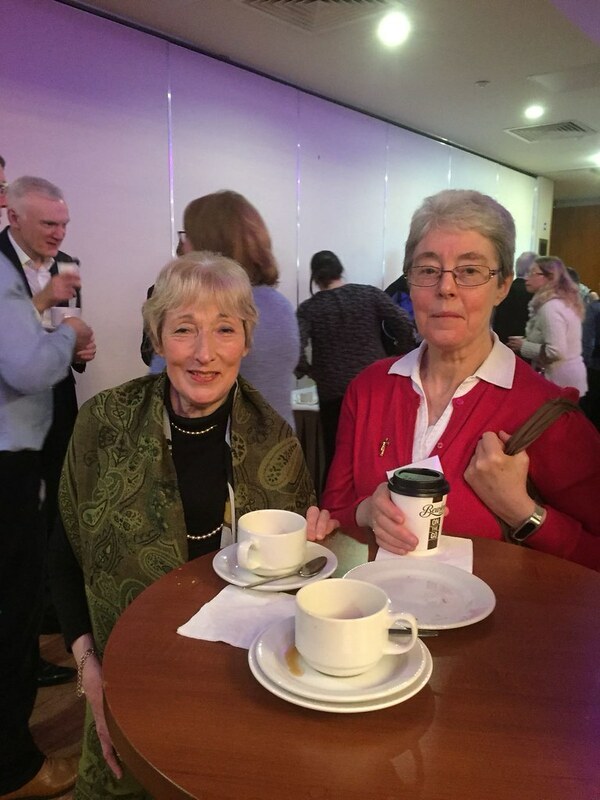 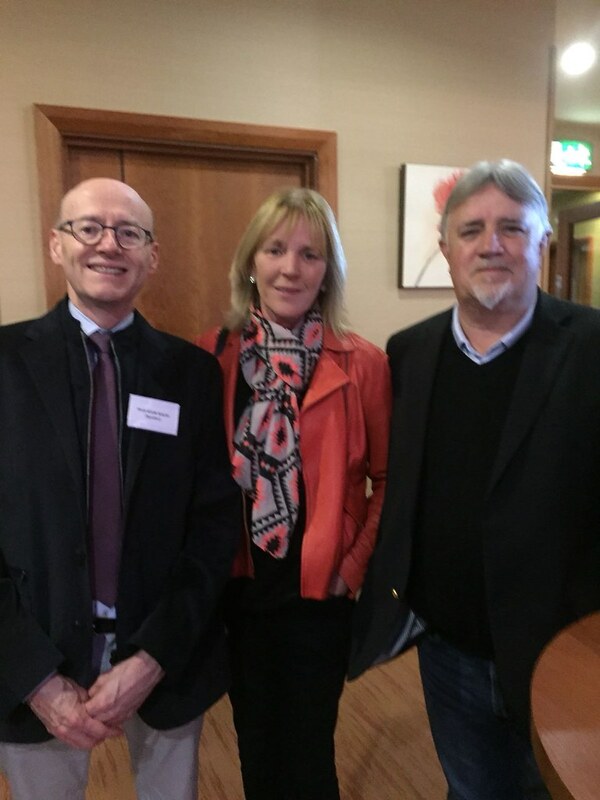 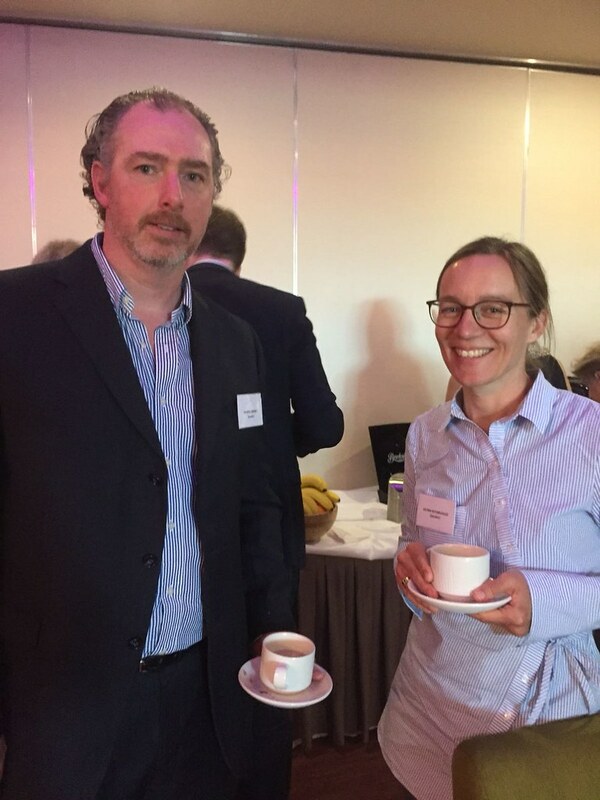 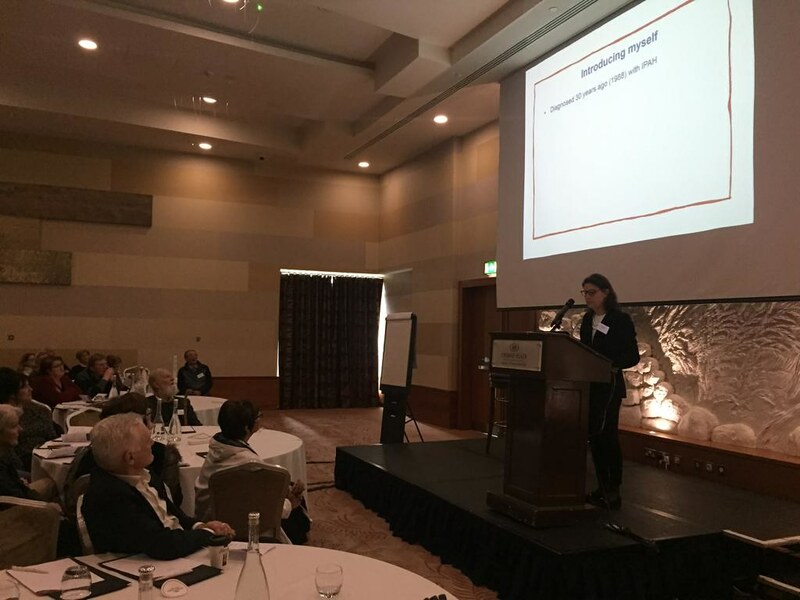 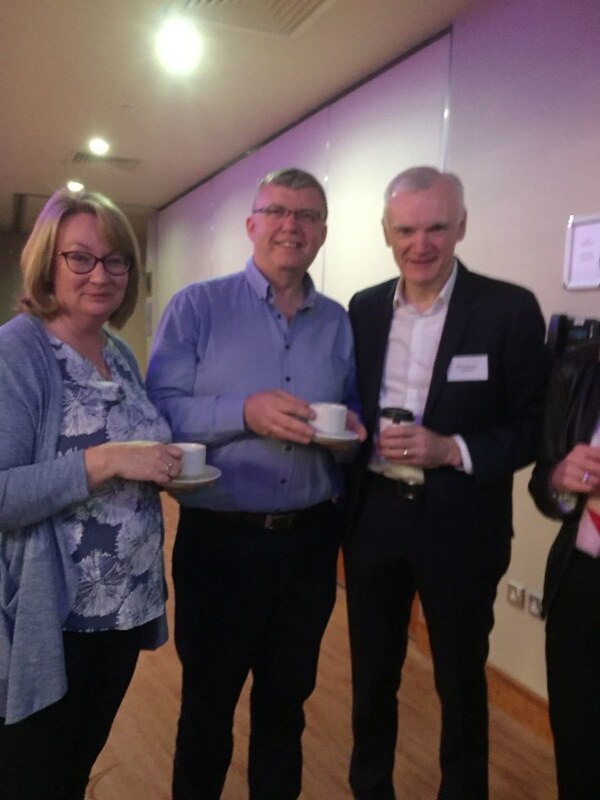 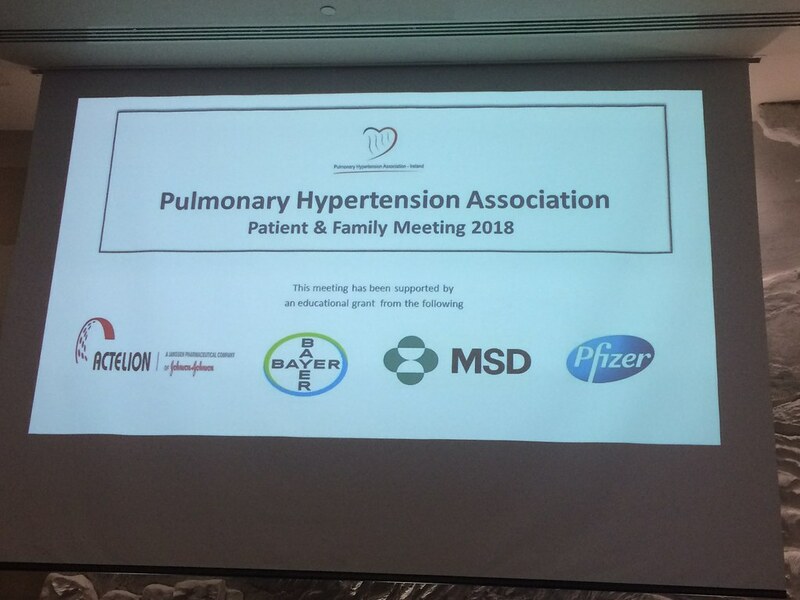 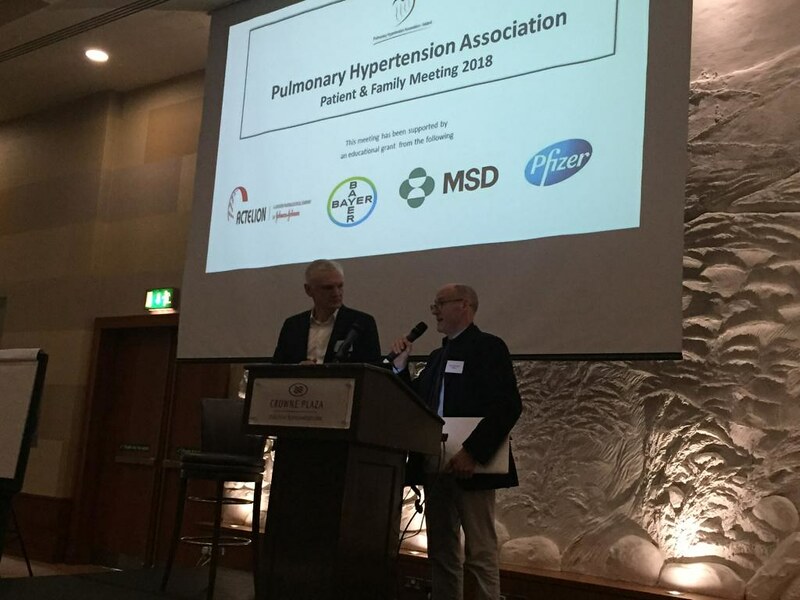 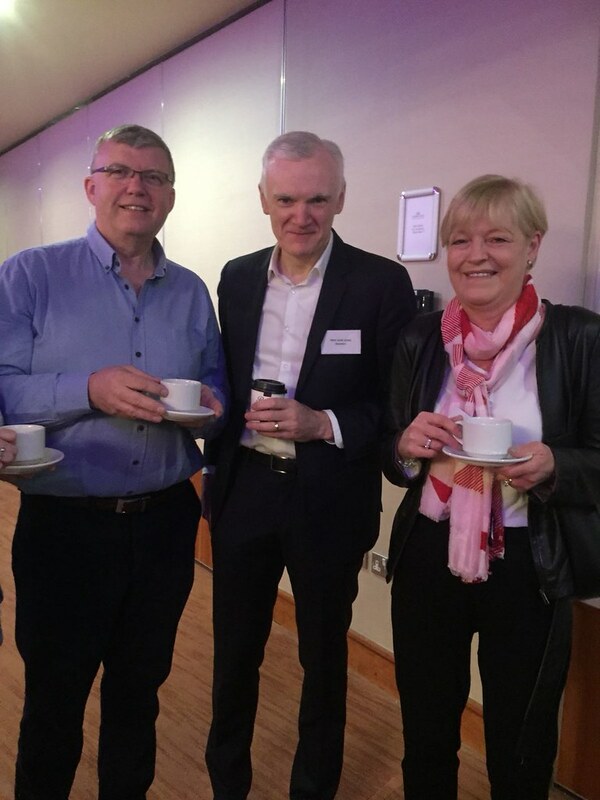 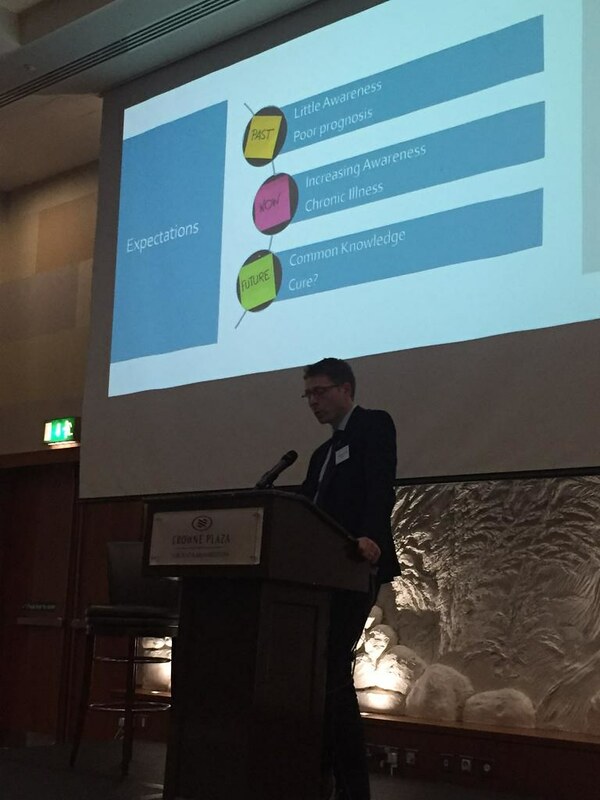 We want to thank all our fabulous guest speakers, group facilitators and of course our very important patient and family participants that made the 2018 Patient & Family support meeting such a success last Saturday 28th April at Crowne Plaza Dublin – Blanchardstown. 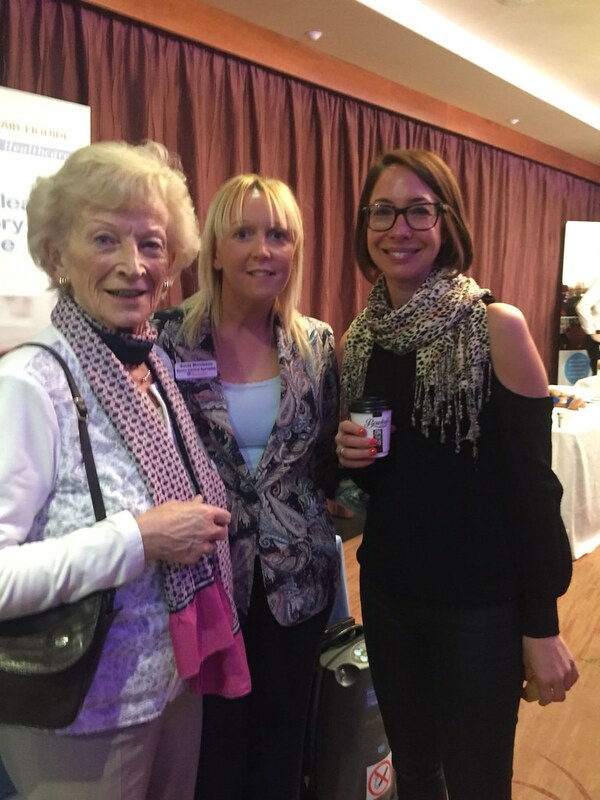 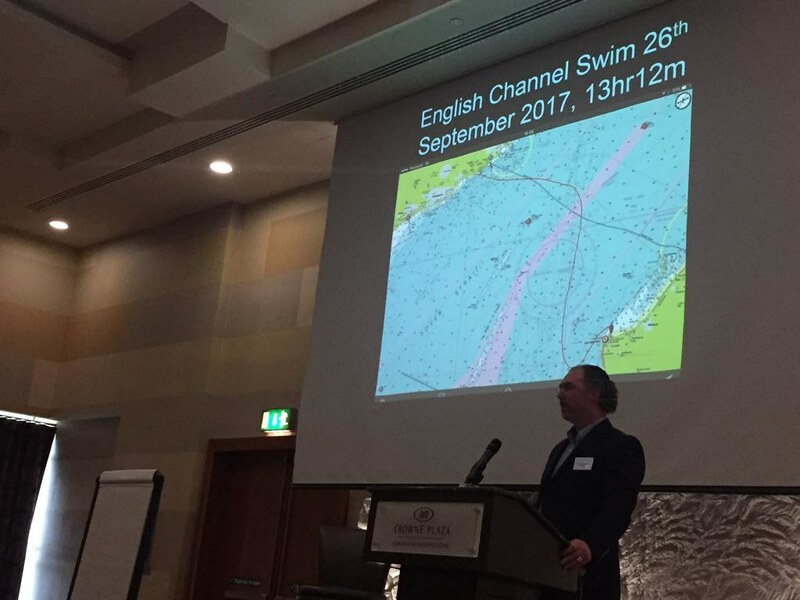 We hope everybody who attended found it engaging, informative and supportive. 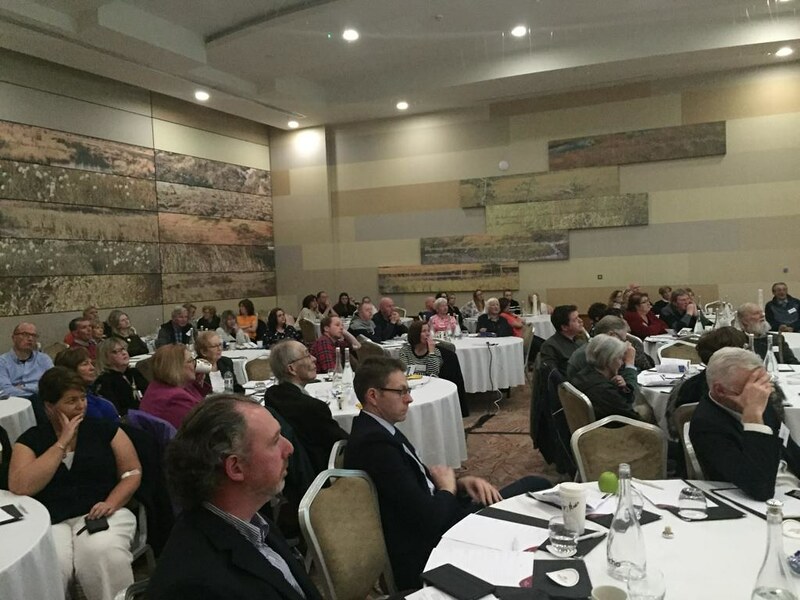 Please see some images from the day attached.